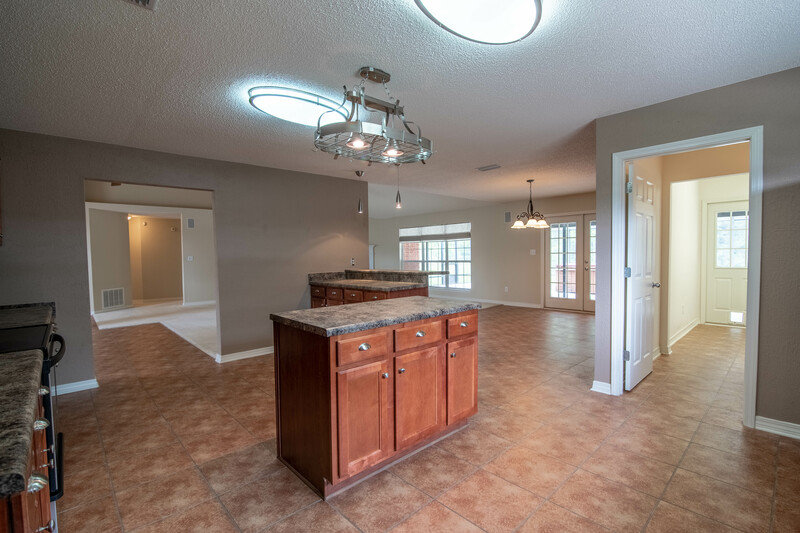 Check out this 4 Bedroom Home In North Lake Subdivision In Spanish Fort, Al! 7443 N Lake Drive is a beautiful 4 Bedroom 3 Bath home that is located in the desired Northlake subdivision in Spanish fort. The home offers a beautiful view of the Lake from your beautiful, well maintained lawn. Your Back Yard offers a Private View of the Woods as you enjoy sitting out back under your Huge Screened in Lanai and your own Hot Tub to enjoy. All of this home’s 3000 sq ft are open for you to have the optimal Entertaining Area. This home has a massive Kitchen that offers a lot of room for you to cook your holiday feast. The oversized Master Bedroom has great Natural Light and the other 3 Guest Bedrooms offer Space and Storage. You will enjoy the Living Rooms Surround Sound and Gas Fireplace! You will adore this homes location to many Shopping and Dining locations. Just minutes away from I -10, offers a lightening quick commute to Mobile or Pensacola. You will also love the proximity to Baldwin’s hottest attractions and beaches.This home is in the Spanish Fort School System. 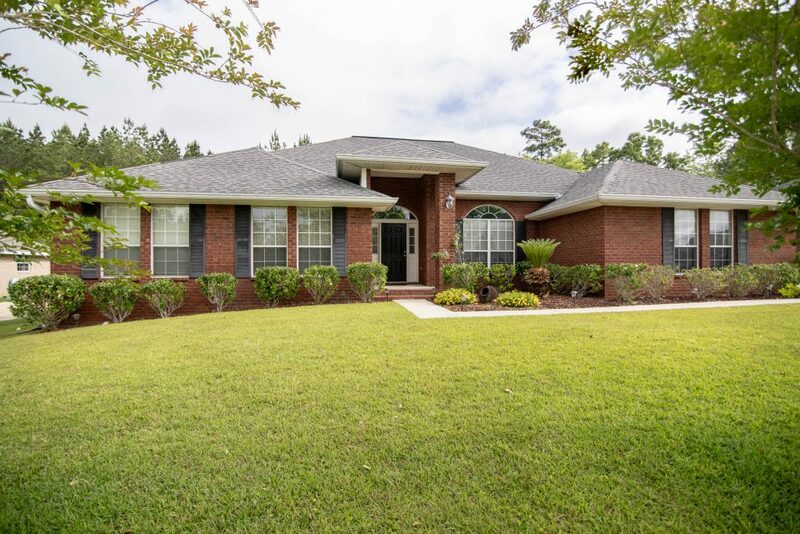 Tour this 4 Bedroom Home In North Lake Subdivision In Spanish Fort, Al with the Jason Will Real Estate Team 251-866-6464.